Yep. CurvyMama’s packing to go off to New York to hang out in Bubby’s kitchen, an adventure made possible by the inscrutable generosity and what-the-hell attitude of owner Ron Silver and his pie guru, Ricardo. These guys are letting a total stranger into the kitchen for a week. They’re either awesome, crazy, or both. So my chef’s jacket and my trusty Dansko clogs are ready to go. The most comfortable shoes on earth, which I live in anyway, will now come in handy in a whole new way. 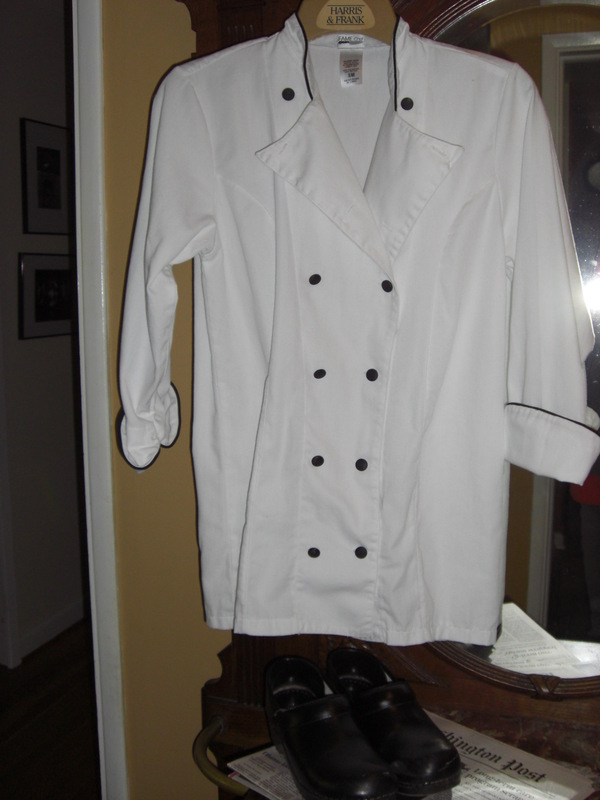 I’ve never worn the chef’s jacket. Why do I have it? Good question. There’s a story there, but you have to know me a whole lot better, and give me a whole lot more Zin, to hear it. We’ll be making new and better stories in New York. 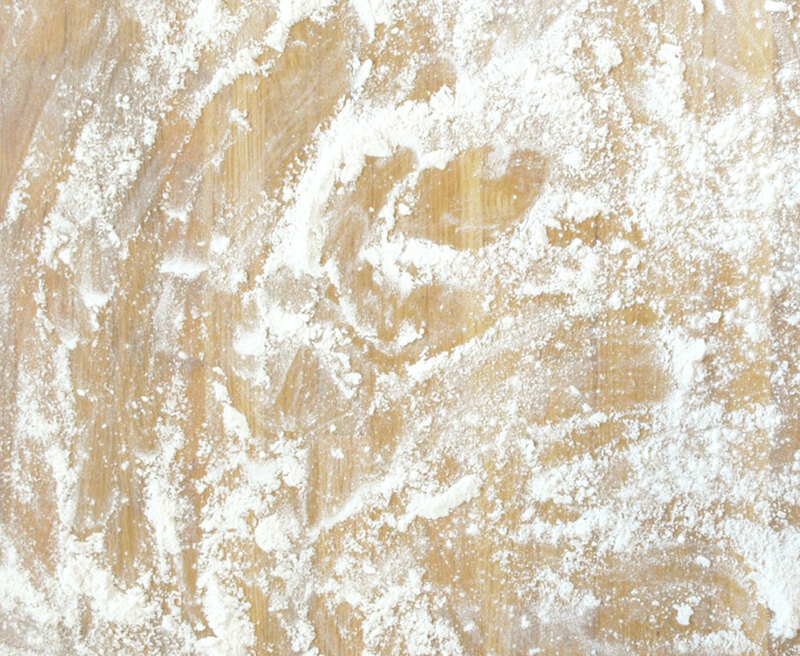 We don’t know what they’ll be yet, but we’ll share them with you as we make them. best of luck!! i'm sure you'll have lots of fun! !